American Oversight is investigating the Trump Administration’s repeated use of chartered aircraft for government travel. High-priced travel at taxpayer expense has become a pattern in the Trump administration – and the public has a right to know where our tax dollars are going. Records from the Department of Defense regarding senior official use of “MilAir” flights on military aircraft. Records from the Federal Aviation Administration regarding senior official use of government aircraft operated by the FAA. 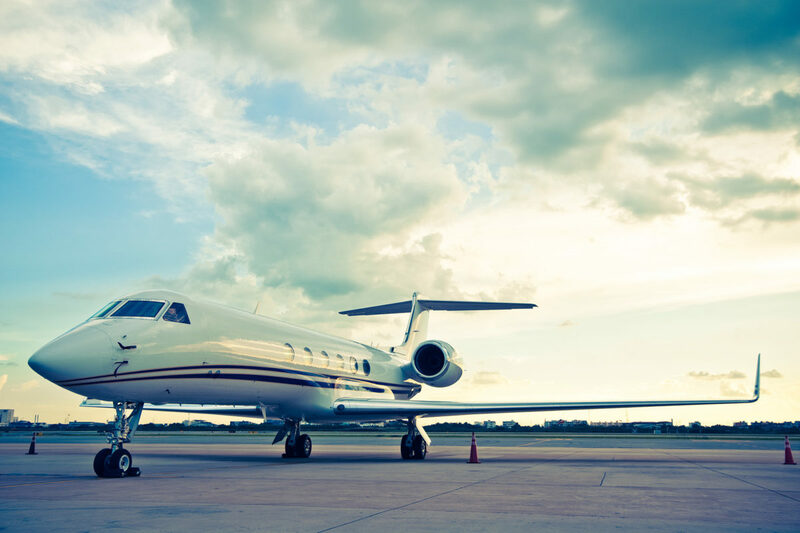 General Services Administration records of the Senior Federal Travel (SFT) reports filed by federal agencies regarding travel by senior federal officials and non-federal travelers who join them on government aircraft. More than a year ago, it was discovered that then-Health and Human Services Secretary Tom Price had been using a government plane for his travel at taxpayer expense. According to Politico, during just one week Price used a chartered jet for five different trips — costing the government upwards of $60,000. Price soon resigned from his position, but he was far from the only Trump administration official to be flying in luxury and letting the public pick up the bill. Treasury Secretary Steven Mnuchin’s travel on military jets cost taxpayers more than $800,000, and more recently, EPA Administrator Scott Pruitt drew criticism for first class, military, and charter flights costing more than $160,000. American Oversight sued the Department of Defense, the FAA, and GSA for records of “MilAir” and other government-owned aircraft flights. Our litigation forced the release of records detailing travel by Transportation Secretary Elaine Chao, Energy Secretary Rick Perry, FEMA Administrator Brock Long, and former Secretary of State Rex Tillerson. The records show that Secretary Chao spent $94,000 on taxpayer-funded travel on government aircraft during the same time period as former Secretary Price. American Oversight today filed a lawsuit to uncover records of senior Trump administration officials’ use of taxpayer-funded travel on government-owned aircraft. American Oversight is investigating the Trump Administration’s repeated use of chartered aircrafts and military planes for government travel. High-priced travel at taxpayer expense has become a pattern in the Trump administration--from Treasury Secretary Mnuchin who took a plane to see the solar eclipse, to former HHS Secretary Tom Price who spent upwards of $60,000 on government chartered jets. Amid new revelations about Environmental Protection Agency (EPA) Administrator Scott Pruitt's frequent use of expensive, first-class air travel – which agency officials have admitted was intended to allow Pruitt to avoid interactions with Americans upset by the administrator's actions – nonpartisan ethics watchdog American Oversight today called on the Office of Special Counsel (OSC) and the EPA Inspector General to open investigations into the potential misuse of taxpayer funds. American Oversight's statement on the Washington Post report that revealed that the Department of the Interior’s Inspector General has found that poor record keeping by Secretary Zinke has hampered their ongoing investigation into multiple facets of his travel, including his mixing of political events with government business, as well as the frequent presence of his wife, Lola Zinke, on official trips. Non-partisan ethics watchdog American Oversight launched an investigation following reports that Health and Human Services Secretary Tom Price spent tens of thousands of dollars of taxpayer money on a series of private jet flights over a three day stretch in September.